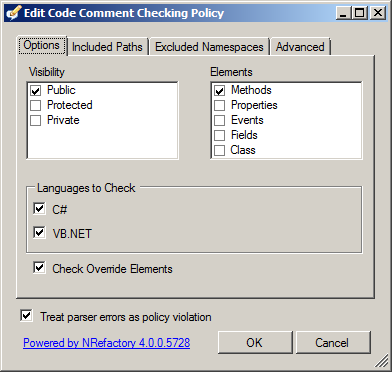 You need InfoPath Designer 2010 to work with the examples in this article. You can download a Trial Version of Office 2010 Professional Plus 64 bit from here. After installation you can start InfoPath Designer 2010 from the start menu. 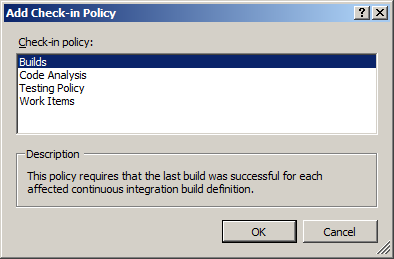 Double Click on the SharePoint List button from the first screen of InfoPath Designer. You will get the following screen. Enter your site name there and click the Next button. In the succeeding form enter your user credentials if prompted. The next wizard screen will be prompting to enter the List Name for the Form. Note: The form which we are creating will be used to capture item information. This information is stored as a SharePoint list. You will see the following Designer screen. The Title and Attachments are two rows by default. As you will be knowing Title is the default field required and you change the caption. There is a Fields pane on the right hand side from which you can drag and drop fields. You can even add new fields using the Add Field button. Now the Attachments row got deleted. Now we need to add the Full Name field. For this right click on the Title row and use the menu option Insert > Rows Below. As you can see that the Fields pane does not have a Full Name field. We need to add this now. Click on the Add field link from the Fields pane. Enter the text Full Name in the Display Name area. The name area will be automatically filled as shown below. Leave the Data type as Single line of text itself. Press the OK button and the new field is created. We can just drag and drop the field and the label and text box are automatically created. But this is little tricky. In the designer drag the field to the form. If you see that the row is highlighted drop the field. Now the user controls (label and textbox) are created as shown below. Please repeat the same step for creating an Address field. 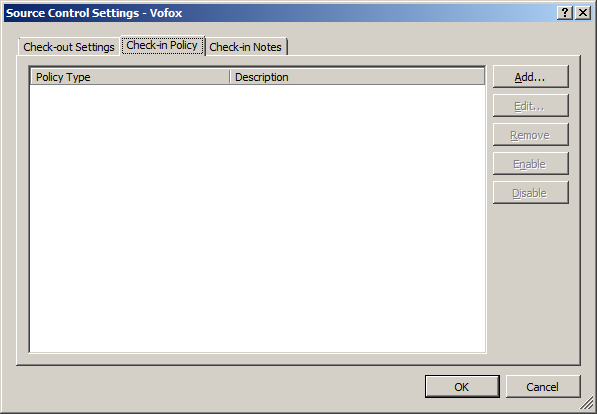 This time you have to select a multiline textbox. Note: There is no OK and Cancel buttons as they will be shown by the runtime viewer. Now click on the Save button and enter the name as My InfoPath Form. Now we are ready to publish the form to our SharePoint server. You can use the File > Publish > SharePoint List button to achieve this. 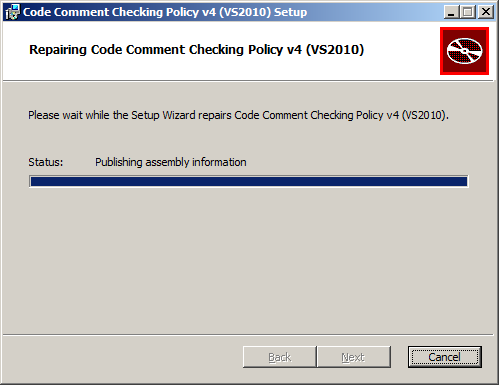 If the Publish was successful you will get the following dialog. Click on the link in dialog to open the site. To view the InfoPath form we just created use the Add new item link. You can see the following screen. Enter some details and click the Save button. If it goes well you can see the new item inserted. So this concludes our usage of InfoPath form and Publishing it. 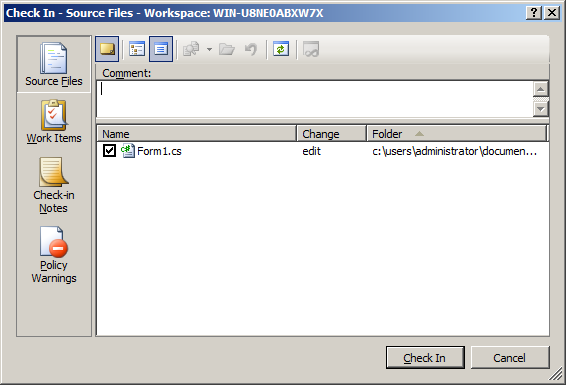 In this article we have explored the usage of InfoPath Forms along with SharePoint 2010. In real world scenarios users can create their own InfoPath forms and publish to the SharePoint site. 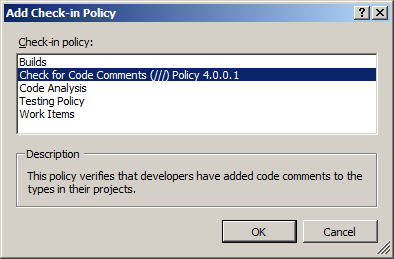 In the next article we can see about using Rules with InfoPath Forms. 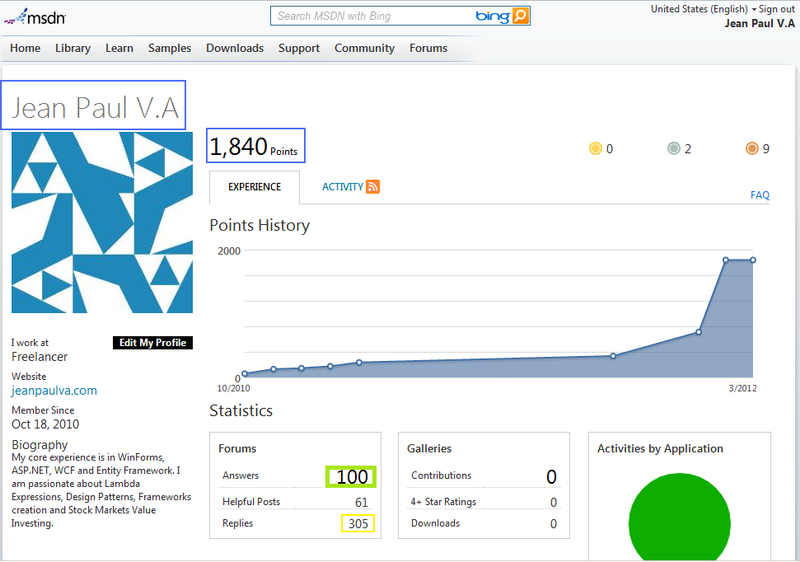 It is really good to see a milestone of 100 reached. It was an interesting Journey. After all fixing problems over Forums, will make us more sharp, increase our knowledge and help others who need support immediately. Together, I found great community members whose spirit and aptitude inspired me. It is really great to be with those talented people. 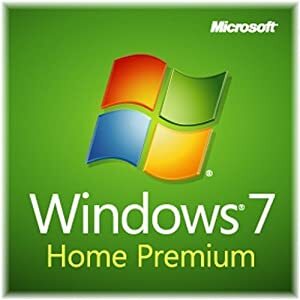 Windows Authentication Missing / Blank Page on installing SharePoint 2010 on Windows 7 Home Premium? 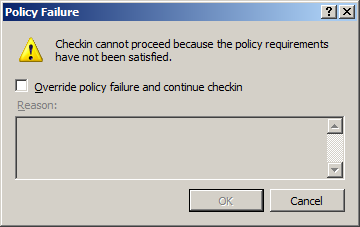 SharePoint 2010 requires at least the Professional edition of Windows 7. Following are the solutions available. You can choose one of it. In this article I will take you through a real-world scenario of customizing List Form with InfoPath. By default SharePoint List form provides the Attach File option, but your client wanted the option underneath the form, instead on the ribbon. There is a way of including the attach control in list forms, but time being I am not using it. Please follow the steps below to achieve this. Time being we can play with the Announcements list. 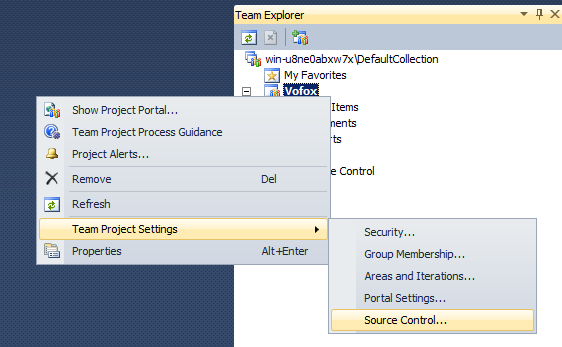 Choose SharePoint List & click the Design Form button on the right. In the appearing page enter the Site URL as shown below. How to remove the form? In cases you might need to rollback to the old SharePoint list form, you can use the List Settings > Form Settings to achieve the same. In this article we have explored how to customize a List form with InfoPath. You need to have Microsoft Office InfoPath Designer installed in your machine. Additionally, the client machine does not need InfoPath Designer to fill the form. 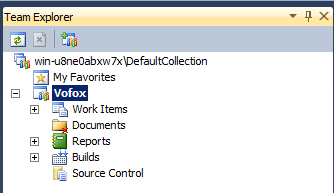 SharePoint & Browser takes care of the rendering part. 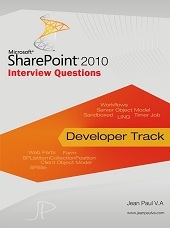 I am very much happy to compile my third eBook: SharePoint 2010 Administration & Development. 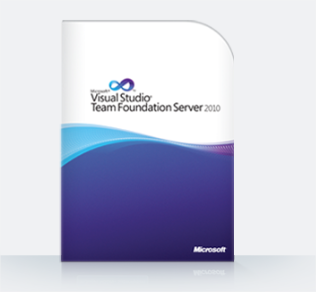 This book provides developers a good start with SharePoint 2010 Development. 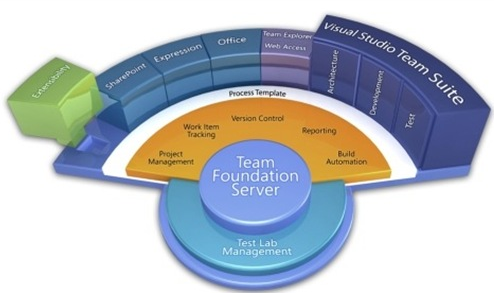 Additionally, chapters on SharePoint Installation, Basics of Administration are included. You can find the Full Edition of the book in hard cover from Amazon.